Nöje stands for pleasure, joy, and happiness. 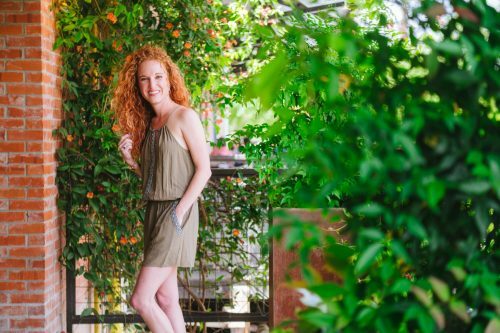 We emphasize the simple joy that comes from savoring carefully crafted foods. We are on a mission to send you a sensory adventure. When you subscribe to one of Nöje's monthly boxes, we will send you a flight of small batch chocolate, coffee, tea, and other accoutrements. Unlike most other subscription services, Nöje provides the opportunity to preview our monthly offerings and create your own flight if you have a particular palate. 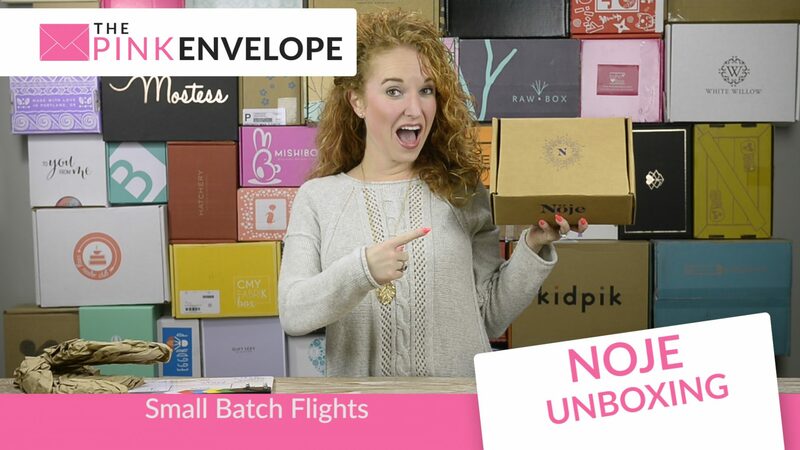 And if subscriptions aren't your thing, we also offer non-recurring orders. Nöje Review: This box of happy is Nöje's New Years Resolutions box! Deliciousness delivered in the forms of chocolates, coffee, teas and more. Everything in this box was yummy, and some lasted longer than others. Some pieces were actually fought for and some pieces hidden for later consumption (Hey I am the unboxer, the products inside are my rewards). My kids eat no syrup, they dip their waffles, pancakes and more all in honey so this was a fun change up for them to try flavored honey. Nöje seeks out small, conscientious companies who are as dedicated to responsible business practices as they are to their respective crafts. 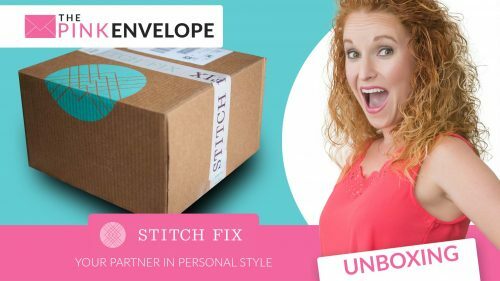 You can subscribe to their artisan subscription box or you can just shop their online store. 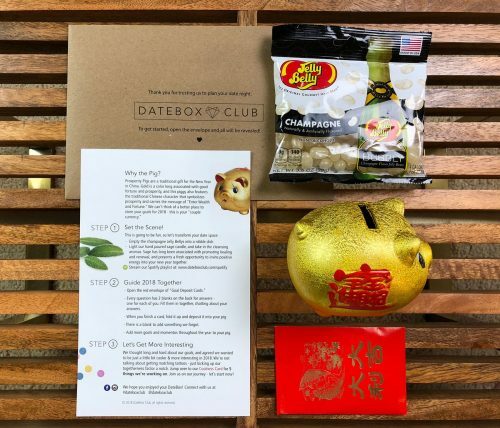 The below photos show off their Pairing Box at $55 a month. They have boxes starting at $30 a month.